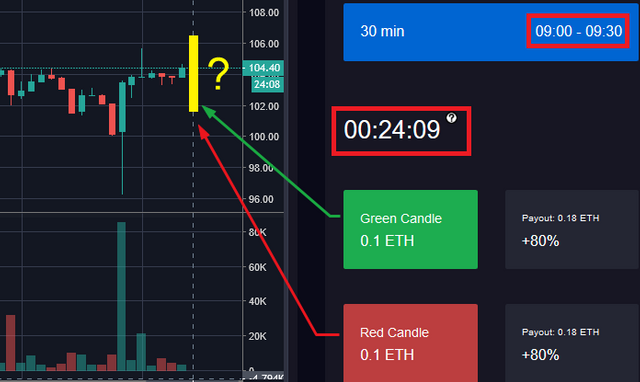 Last week I introduced Ethereum based smart contract platform STIXEX, which allows users to speculate on the color of a candlestick in ETH/USD price chart. Today I would like to go into more detail about payouts and cashback rewards for frequent traders. And at the end of this post, I will explain how to take advantage of STIXEX Ether giveaway program. In other words, today's post is all about actual monetary gain that you can receive by simply using or testing the platform. 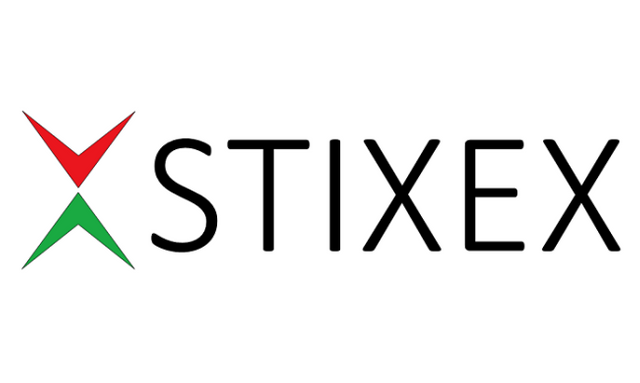 STIXEX platform works on a very simple and straightforward principle. All you have to do is pick the color of the next candlestick in the price chart. Red or Green? And if your trade is successful, you will earn a fixed 80% return. If your trade is unsuccessful, you will lose your initial investment. There is no registration process and all you need to get started is a Metamask wallet and some Ether. Traders who place 10 or more trades in a 24 hour period will receive 5% cashback reward on all trades. At the moment you can only bet 0.1ETH on each new candlestick using the same Ethereum address. 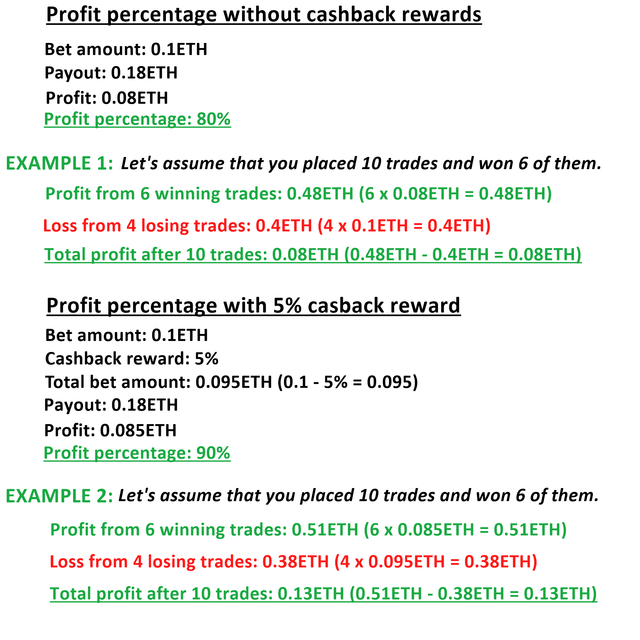 So if you were to place 10 trades, for the total of 1ETH, your cashback reward would be 0.05ETH (1ETH x 5% = 0.005ETH) and, as a result, payouts on winning trades would rise from 80% to 90%. Here is a short presentation on how cashback rewards can increase your profitability. As you can see, by placing 10 trades or more in a 24h period and taking advantage of 5% cashback reward, profit in example 2 increased from 0.08ETH to 0.13ETH, that's 62.5% increase. Cashback rewards create a strong incentive to trade more often. Now let me tell you about the best part of STIXEX platform. It allows new users to place the first 10 trades risk-free. What it means is that STIXEX will cover 100% of any losses that you might incur on your first 10 trades. And if you are winning, then you can keep your profits. In other words, your risk for the first 10 trades is zero, and your maximum profit is 0.8ETH, at current prices that's almost $100. Of course, to earn 0.8ETH you would need to win all 10 trades, which is almost impossible. But even if you won 6 trades out of 10, you would still earn 0.08ETH risk-free, which is not bad for simply testing a platform. And as I mentioned before, you don't need to register to trade on STIXEX, to take advantage of risk-free offer all you have to do is join STIXEX Telegram group. Next week I will be introducing trading strategies that you can use on STIXEX ! Thanks for reading. As you know, dapps are struggling to gain mainstream acceptance, so even if you just test them you are contributing to their popularity, which is a good thing! Gambling on trade outcomes is risky and it becomes even riskier in this unpredictable crypto market. 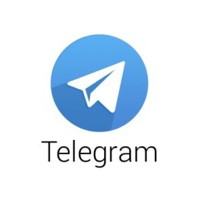 It is a good project with very good initiative, it is risky as anything in this life, but the important thing is to massify the evolution of the world of cryptoactives. I wish you good luck, everything looks good. now eth price Very low. Guys if you win this rewards you can hold few month Because i think eth good returns after few month. So guys participate this contest. I see like that will certainly bring a high demand against stixex, because what is offered by their community is quite interesting. Woah, nice! I'll give it a try. Thank you for informing us about the platform. This sounds exciting. I like the fact that you mentioned more to come next week. This post has received a 90.61 % upvote from @boomerang. nice article by the way! I must say that crypto currency nowadays are having a hard time with the bear market, even the established ones are having an all time low record this year. Keep in mind that even though you can gain a huge amount of money in crypto you are also exposing yourself to a greater risk of losing it all. That being said, you should always weigh your options and to rush at things. Maximum bet that can be placed is 0.1ETH, that's about $12. Trade only lasts for 30 minutes (since people are trading 30-minute candle) and profits are paid out within 30-60 minutes after the trade is complete. It would not be very wise on the part of STIXEX to scam anyone for $12 considering the fact that it took 10's of thousands of dollars to develop and promote the platform. It is similar to the binary options system, the only thing that would worry me is the volatility of the cryptocurrencies, since it is greater than that of the shares and the forex, for which it is necessary to operate with more care. Lol.. Good and free stuff don't come hand in hand usually. I feel this one is not like that seeing that they are giving away ETH. @stixex - I like your work a lot and am following you for quite some time here.